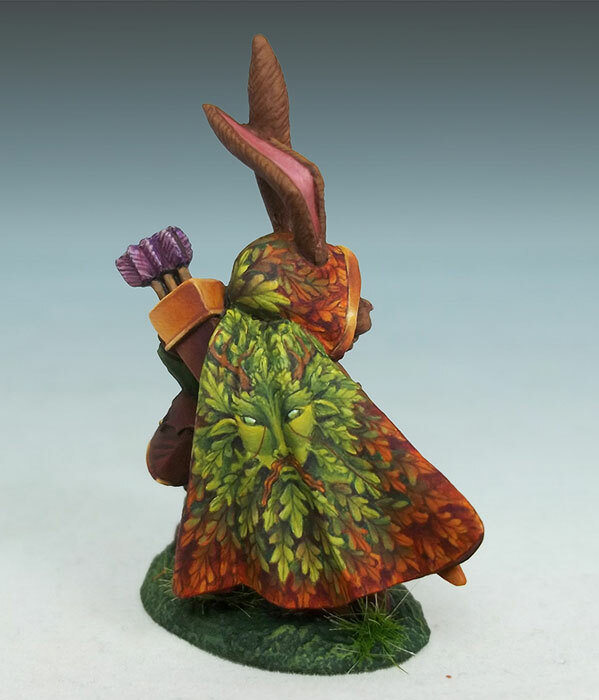 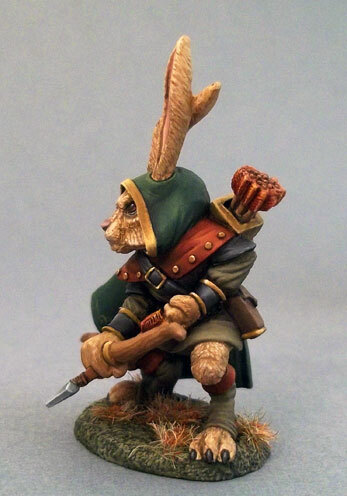 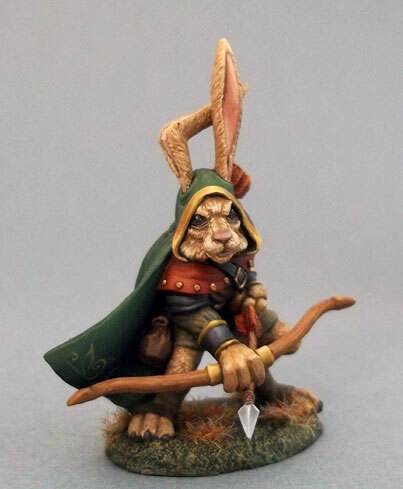 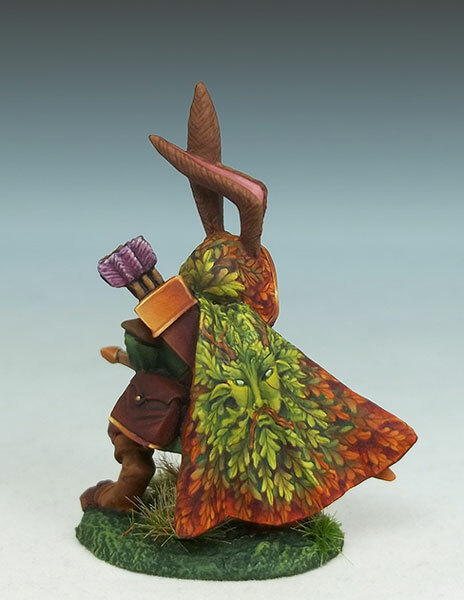 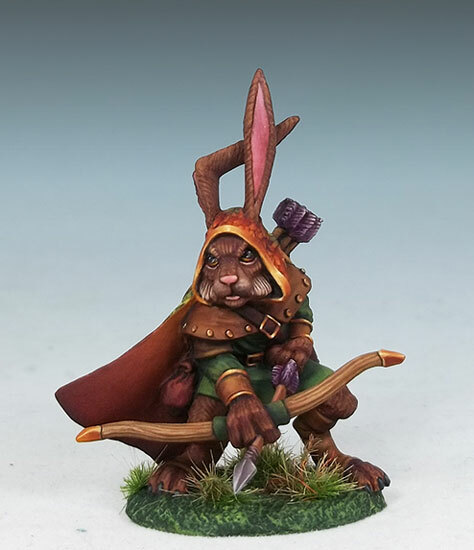 This is a very cool Rabbit Ranger for our critter line. 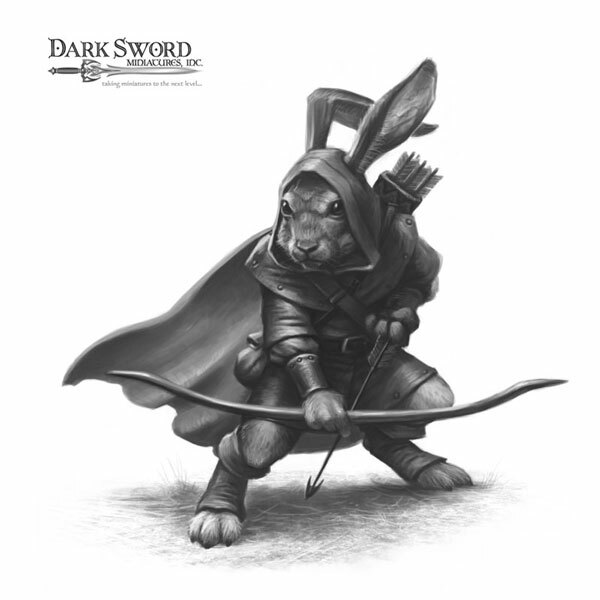 Dave really enjoyed bringing this piece to life from the Des concept art (below). 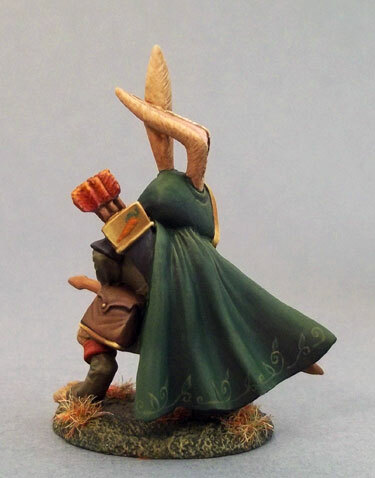 And Jess rocked out the studio model paintjob. 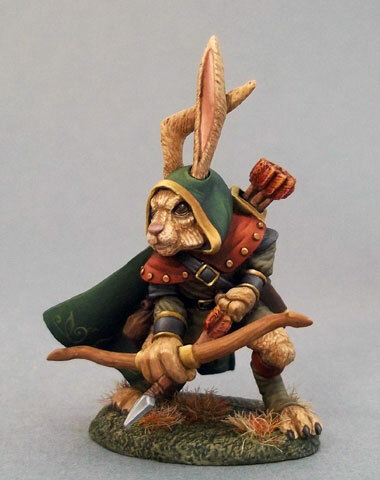 Submitted by Miniset on 19 April, 2015 - 16:31 (286592). 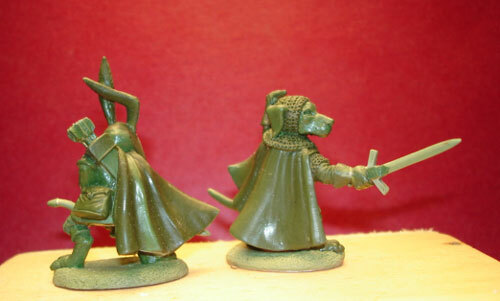 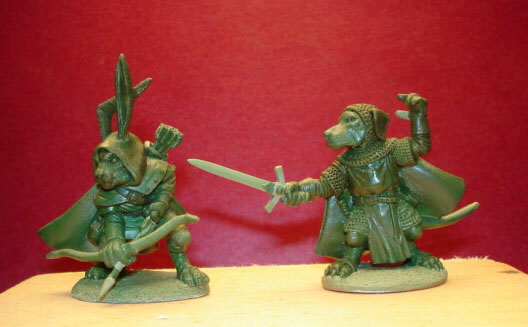 Found ebay links Searching for "rabbit ranger dark sword miniatures"